What are your favorite, “Wake You Up,” smells that get you rolling in the morning? Coffee? Bacon? French Toast? There are some great aromatherapy scents to help you get moving when the alarm goes off that are not only effective, they are easier on your waistline. 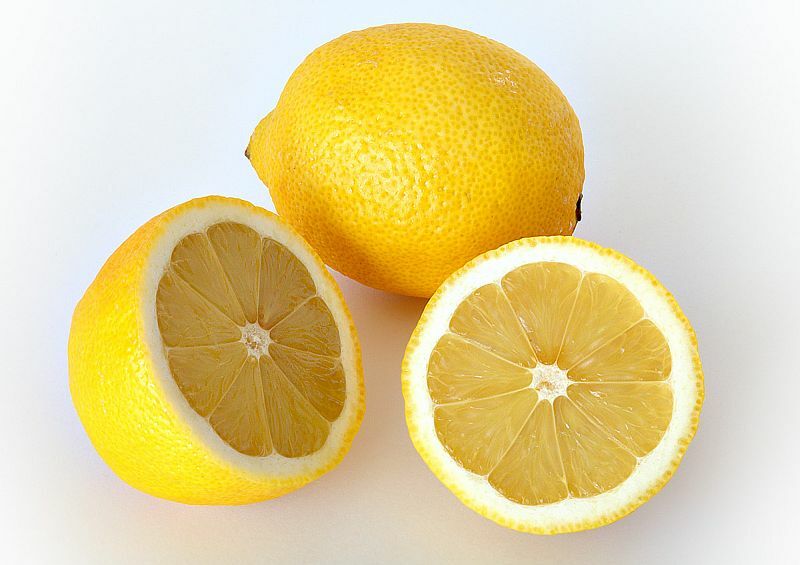 Grab a slice of lemon as a quick eye opener. The Citrus family of scents is really a no-brainer for a fog-free morning. Maybe you thought it was just the juice of your OJ or that half of a Ruby Red grapefruit that juiced your engine. Turns out that just the smell of lemon can be a really effective eye opener. Use a slice if you don’t have any oil on hand. Noted as a natural sleep aid, Lavender can also help you wake up in the morning. 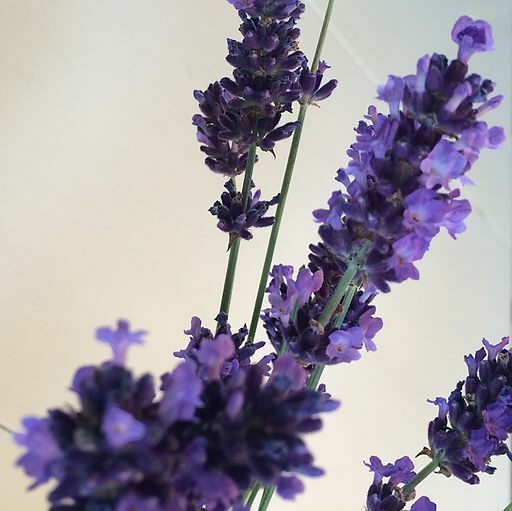 Even aromatherapy beginners know that Lavender is used as an aid for getting to sleep. Heck, it’s found in most every natural product out there to help you relax on a plane. Well, that herb doesn’t just help to get you to sleep, it also helps you achieve deeper sleep. That will help you wake up more rested and consequently, more alert. 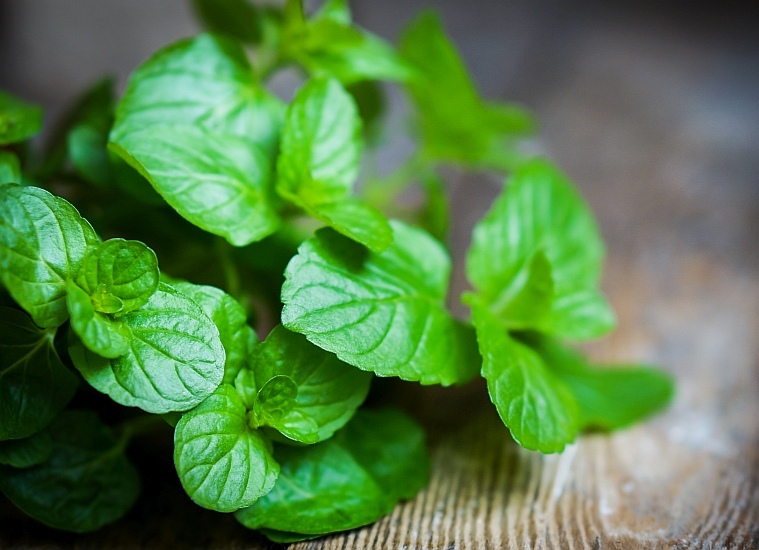 Peppermint may bring to mind holidays and candy canes but the bright notes you tasted the last time you popped a breath mint in your mouth should remind you of why mint can kick off the brain fog. Like Lavender, Jasmine is another one of those herbs that works as both an aid for relaxation as well as an effective herb for helping you get moving after a comfortable slumber. If you’ve been using this as an astringent or drinking it in a tea, you’ll recognize that the sweet smell of this popular Ayurvedic herb could find its way into your morning wake-up ritual. 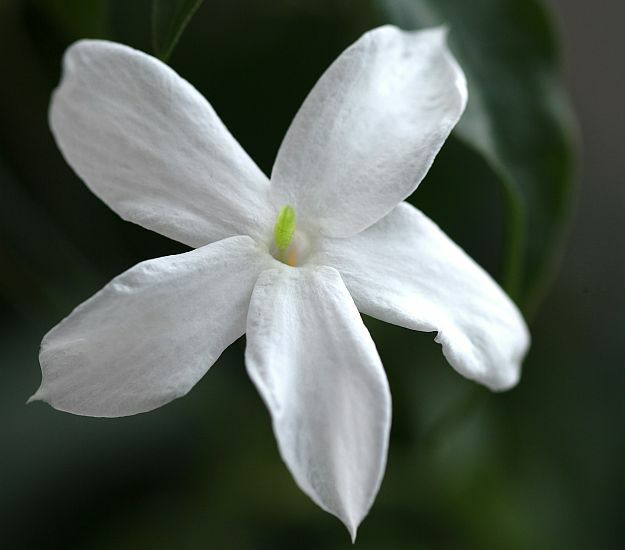 Jasmine can also help boost your spirits and uplift your mood – something you might need when you know you’re facing a stressful day. 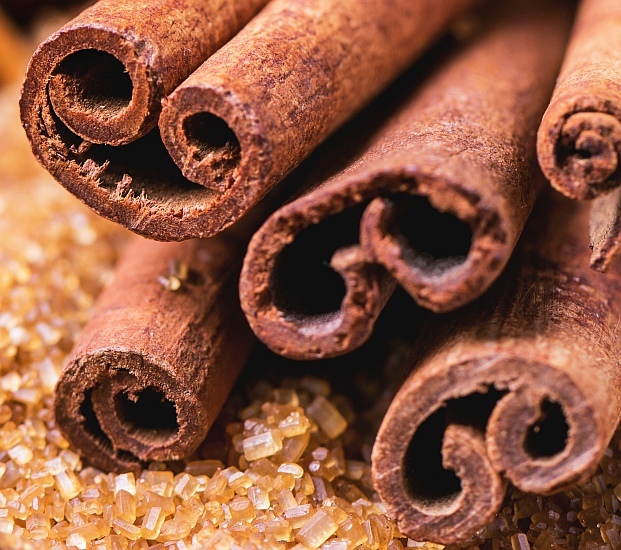 Cinnamon – You love it on your oatmeal but did you realize it’s also a stimulant? It not only adds a little spice in your coffee, but also improves focus so you might want to keep this one handy at work. 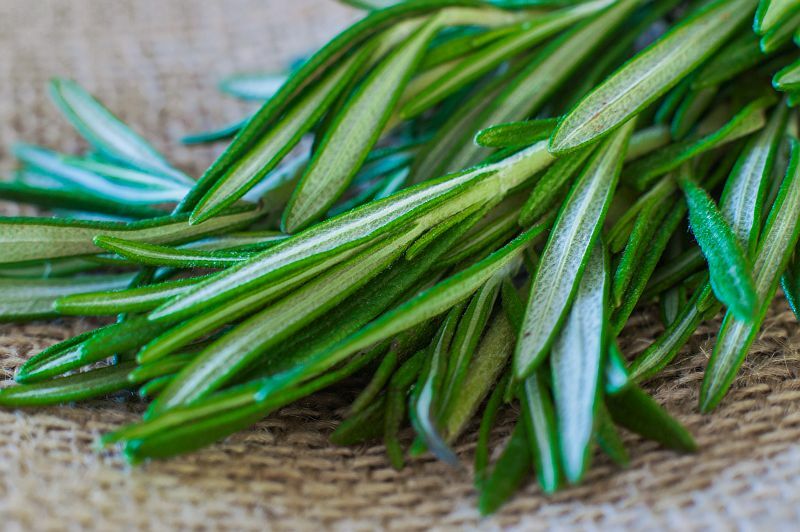 Rosemary – This fragrant plant that’s a staple in every cook’s pantry might be the first oil you’ll want in the morning. There’s a study about how it not only boosted the mood of participants, it als improved their performance on a test. To effectively use aromatherapy to help you wake up, there are different options available to you. Depending on your circumstances, you may want to experiment with different methods until you find the best one for you. First off, it is never advised to inhale essential oils directly from the bottle. Many oils are strong enough to be used as astringents. If they can kill bacteria, they could easily do damage to the tender membranes in your sinuses. Not only that, if the aroma can affect your mood they are definitely affecting your brain! As these herbs can be used to heal, they should be respected like medicine. Oils can be dispersed in different ways and one of the easiest is to put a few (not a lot) of drops on a handkerchief or other small piece of fabric and simply waft the cloth in front of your nose. 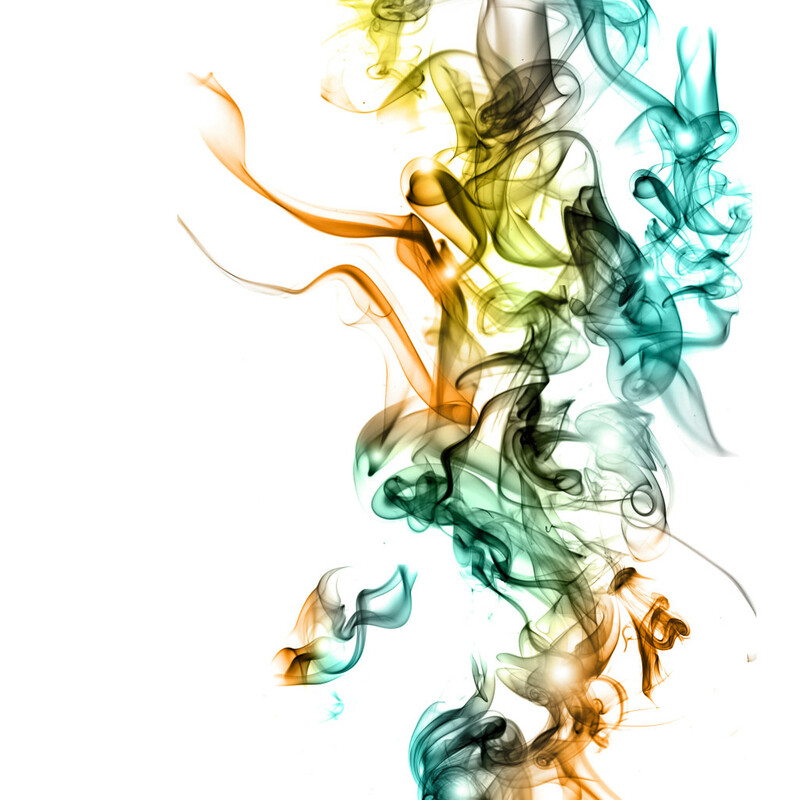 When it comes to diffusers, you have numerous options. Anything from simple sticks to elaborate alarm clocks. When you’re making this decision, the size of the room is one of the determining factors as to how powerful (and expensive) your diffuser is. You also want to decide whether or not you want electrical powered or battery. Diffuser alarm clocks disperse scents when you wake up, saving you from having to fumble with scents and oil pads first thing in the morning. One of the easiest ways to boost your senses in the morning is by doing something you’ve probably already tried. Soaps and lotions often contain herbs and oils to help brighten your morning. Check with a local health food store or farmer’s market and you’ll usually find a local merchant selling homemade soaps and lotions. 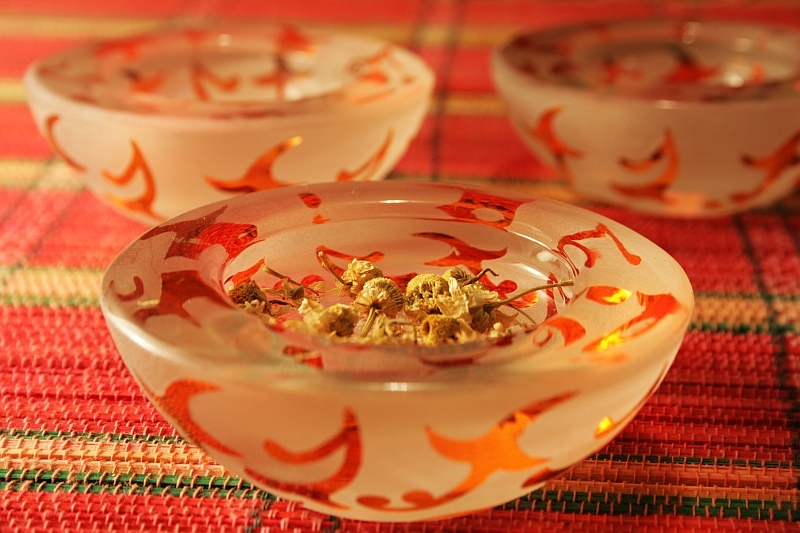 This will ensure that you’re getting fresher scents and using fewer chemicals. Oftentimes, you’ll find that you not only help a local merchant, you wind up making new friends as you talk with people eager to help guide you to a brighter morning or show you a great combination of oils for an afternoon pick-me-up at work. Too Old To Join A Fitness Class? NEVER! ZoomLikeNew.com, the owner of this site, is a participant in the Amazon Services LLC Associates Program, an affiliate advertising program designed to provide a means for sites to earn advertising fees by advertising and linking Zoom Like New to Amazon properties. Certain content that appears on this site comes from Amazon Services LLC. This content is provided ‘as is’ and is subject to change or removal at any time. Disclaimer: Zoom Like New is an officially authorized and remunerated associate for recommending high quality products found on this website. Links on this website may be associate links which means if you click on a link of a recommended product, Zoom Like New may receive monetary compensation. However, this does not affect any unbiased information presented on this website.